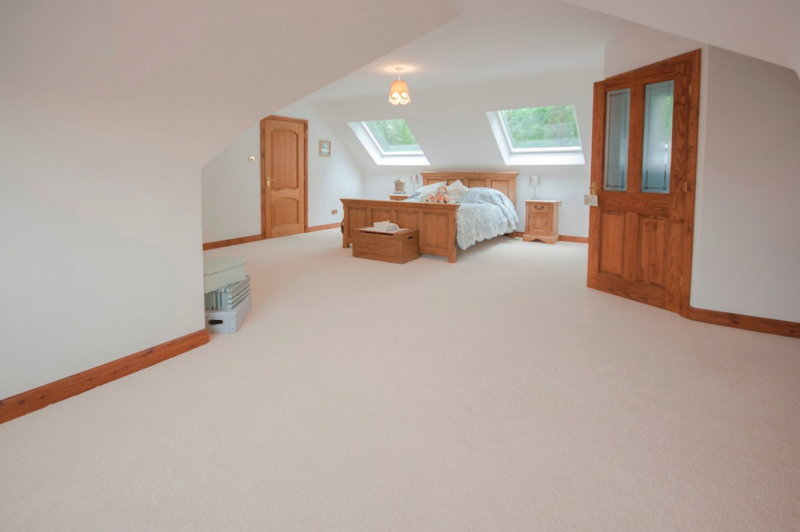 Rafter Loft Conversions can transform your empty unused loft space into a comfortable living area for you and your family in only a few weeks, a well designed loft conversion is a great addition to any home and to create the additional space as a study, bedroom or even a play room . 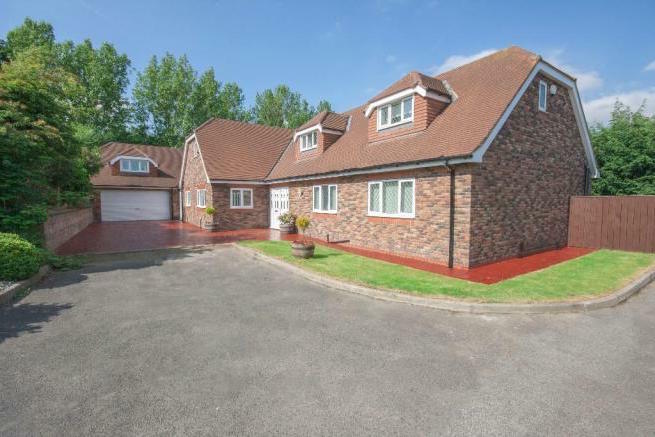 Rafter-Lofts provide our customers with a high quality service to ensure that you receive the very best loft conversion possible, no matter what type of home you own Bungalow, Semi-detached, Detached or a Terrace. 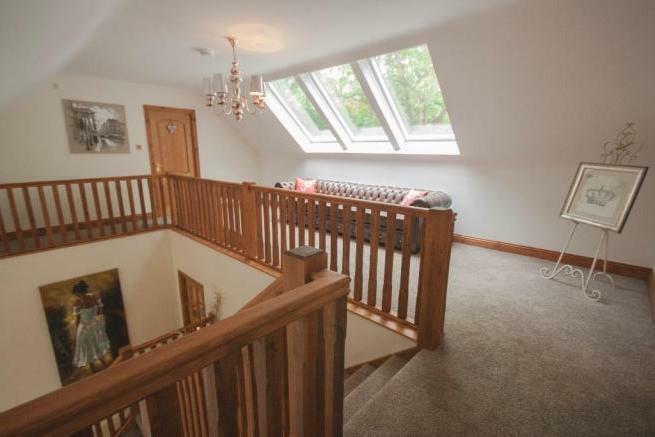 A nice designed loft conversion will in no doubt add value to your home.